As the foremost auto glass experts in the greater Phoenix area we are proud to offer several unique services in addition to chip repair and windshield replacement. 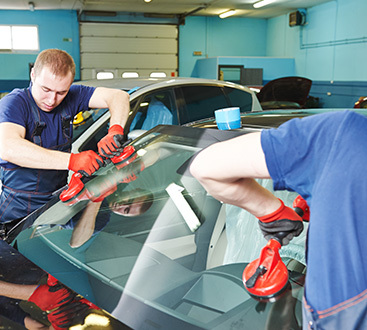 It’s our goal to be your one-stop-shop when it comes to keeping your vehicle’s glass at the top of its game, and our excellent handiwork and quick turnaround make us the obvious choice every time. Many modern vehicles are equipped with systems that warn drivers when vehicles stray out of their lanes. It’s a great safety feature, but a majority of the systems depend on cameras installed on the windshield. 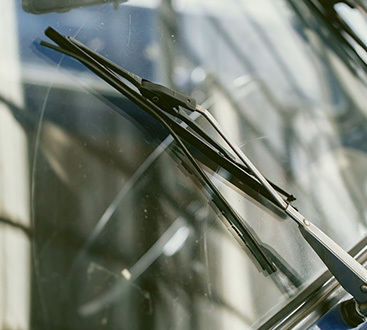 This means windshield replacement isn’t as simple as it used to be, and you need qualified experts to do the job right. Every member of our team has more than a decade of experience and can make sure your lane departure warning system is functioning correctly. If you’re having problems raising and lowering windows on your car or truck, we can investigate the problem and fix it quickly. Too many people just live with windows that won’t open because they don’t want to deal with the hassle and expense of getting them repaired. That doesn’t have to be you — we make power window repair affordable and effortless. A vehicle without a functioning defroster is a major hazard, and we’re here to make sure that your windows have the ability to combat frost. Contact us to learn more about our power defrost repair services. While we don’t do full window tinting, we can easily install tint bands to reduce glare and make driving more comfortable for you. Contact us to learn more.